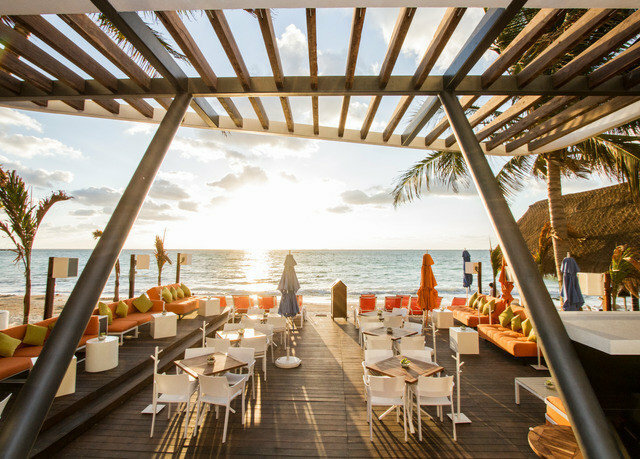 The beach meets the street in Playa del Carmen, a seaside town that’s equal parts trendy and tropical. 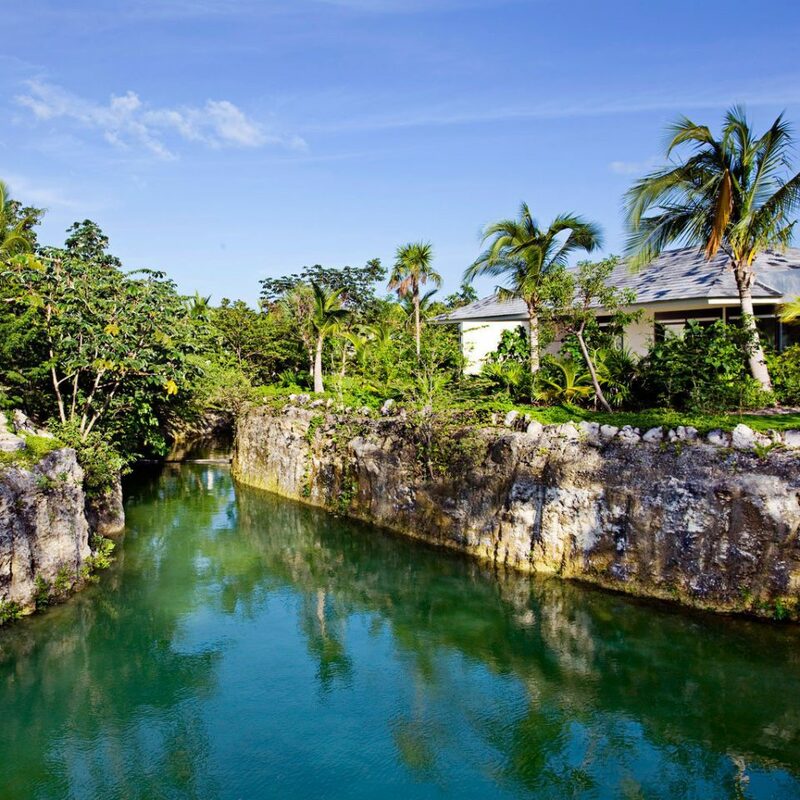 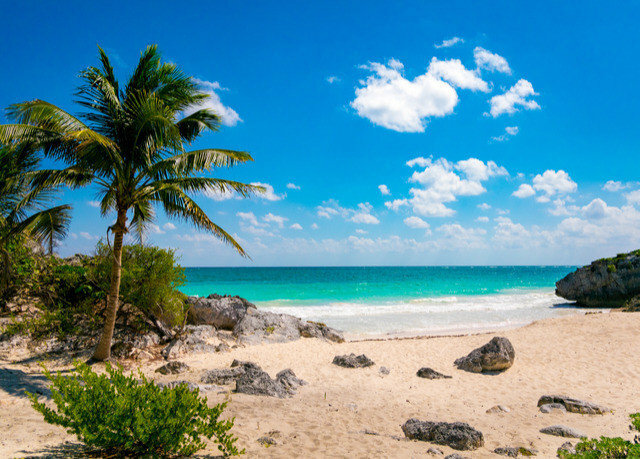 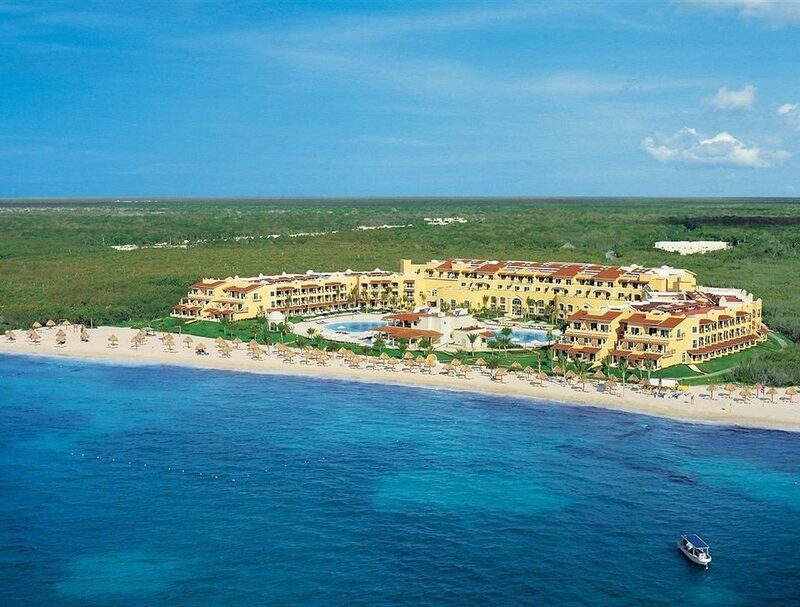 This fun destination in the beautiful Quintana Roo region, on Mexico’s Caribbean coast, allows you to shop or to simply drop – on the beautiful sands of its namesake shores, that is. 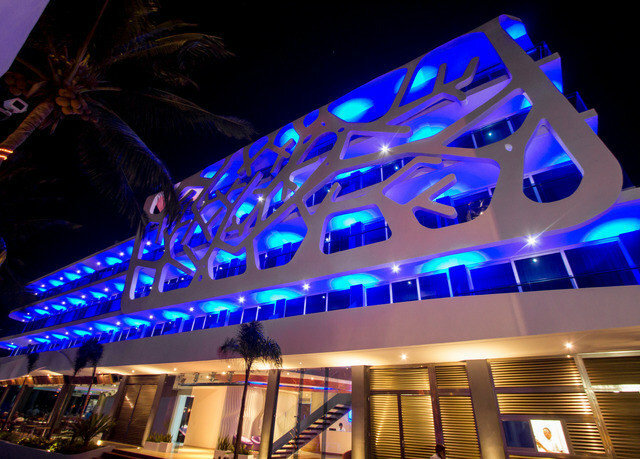 Thanks to buzzing, central Quinta Avenida, you can hit countless boutiques and party ‘til the wee hours, at any of numerous nightclubs. 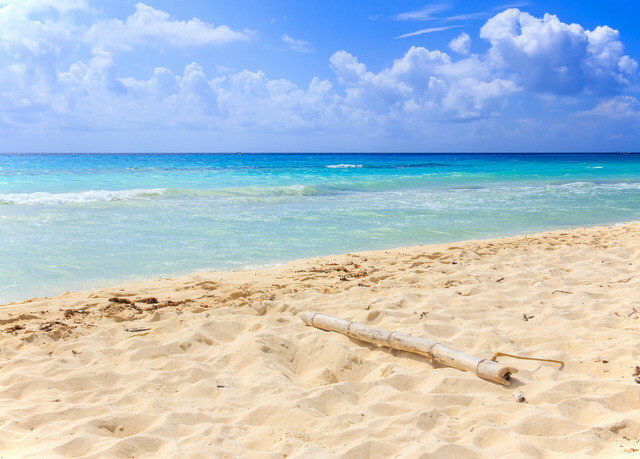 But should you prefer a lazier stay, the beautiful waves are readily available and calling your name. 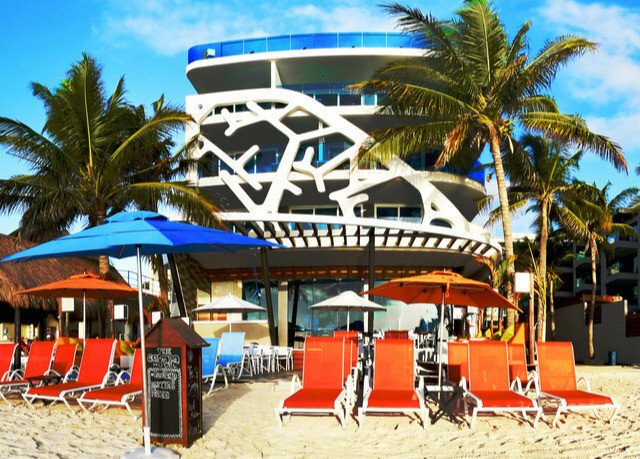 This vibe carries on over to shorefront The Carmen Hotel. 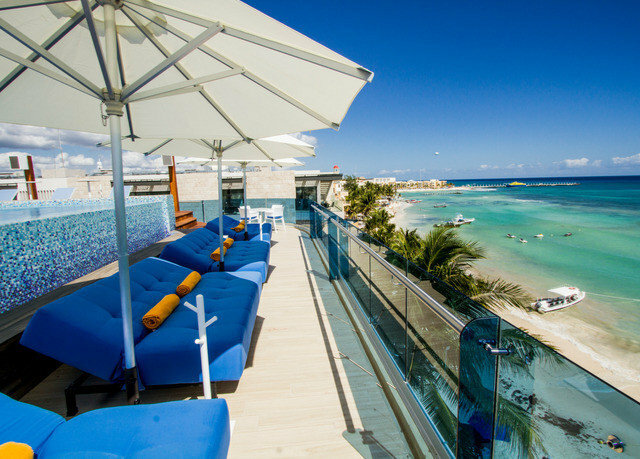 Not only does this new adults-only retreat offer a staff with recommendations for those who prefer both Playa’s city and resort-town sides, but it’s decked out with details that will appeal to the city-slicker and beach bum alike. 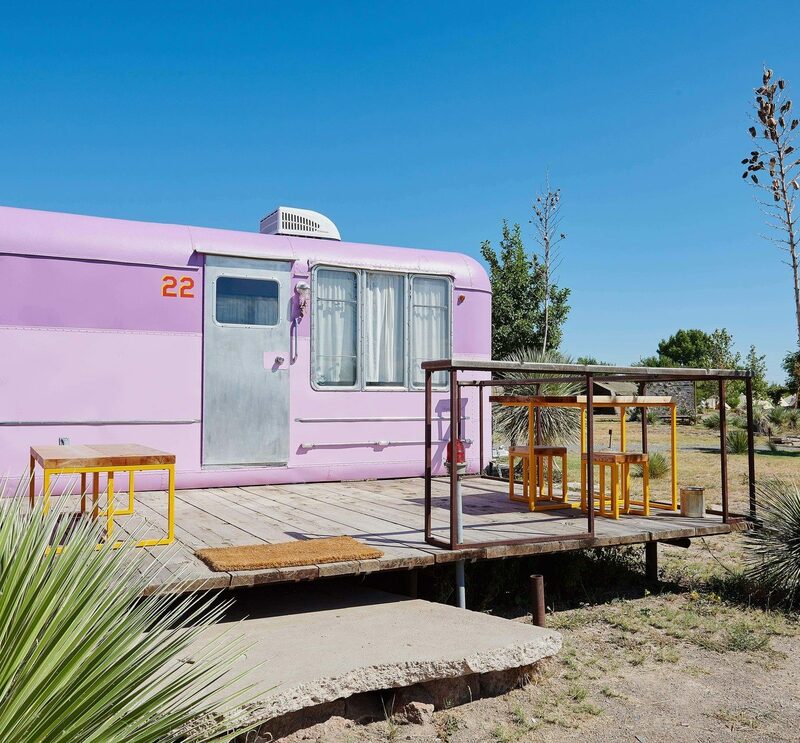 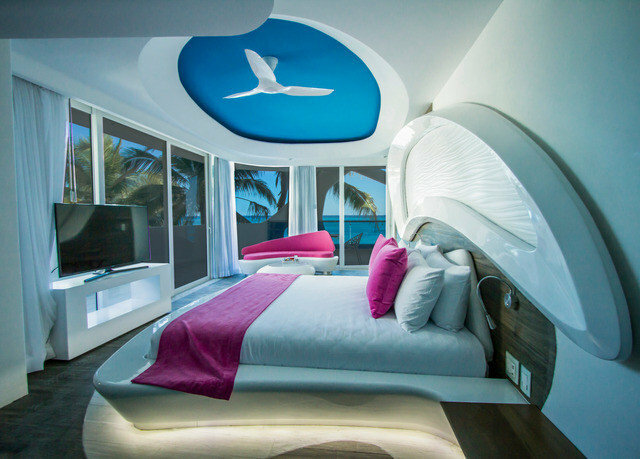 You’ll find futuristic rooms inspired by the coral reef and a contemporary restaurant that dishes up Mexican and international plates, with locally sourced ingredients. 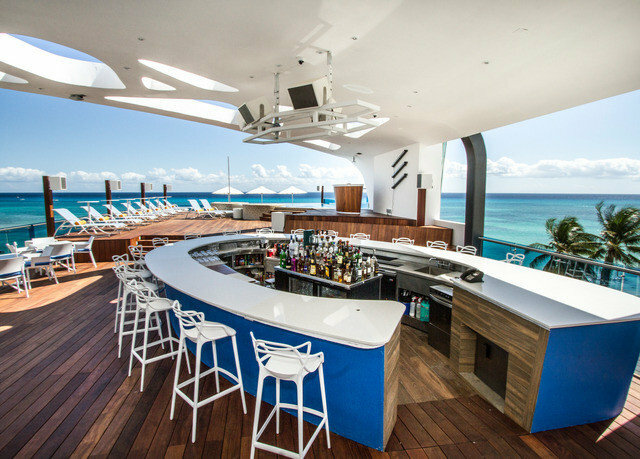 But for the best way to pay tribute to your cosmopolitan-meets-Caribbean surroundings, head upstairs to the glamorous Deck 5 SkyBar, where you’ll enjoy 360-degree views, poolside cocktails and DJ beats. 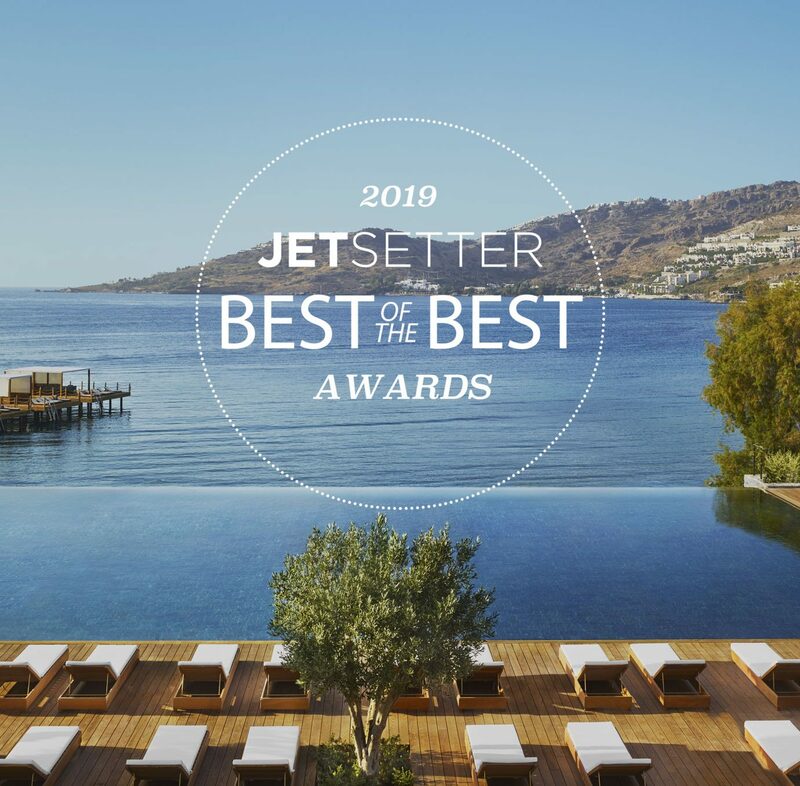 It’s an understatement to say that the hotel’s accommodations stand out from the pack, and you don’t have to take our word for it – the resort received a Silver A’ Design award for its impressive looks. 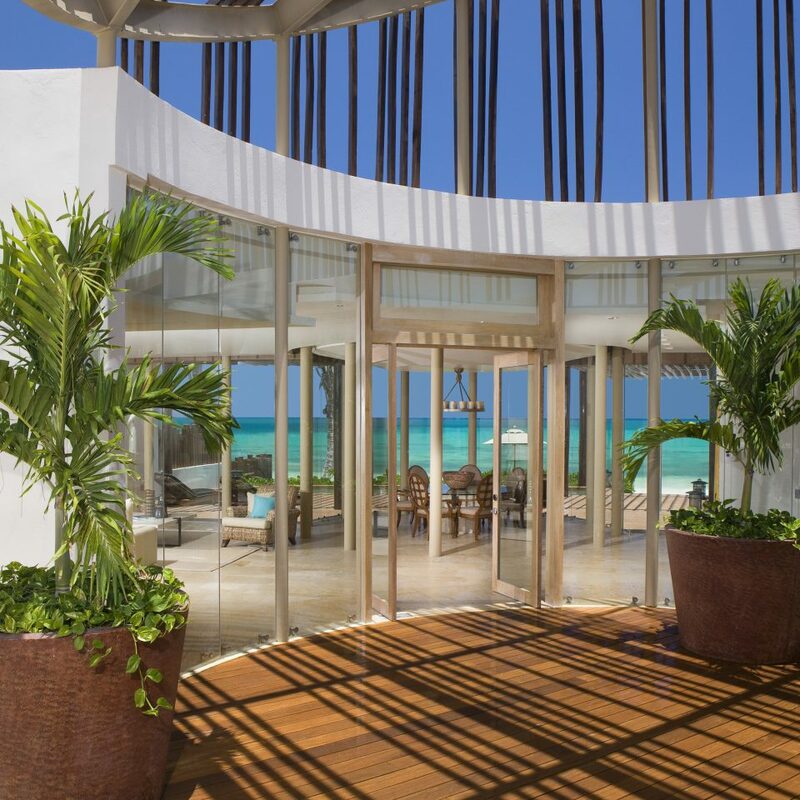 The same cutting-edge décor continues into the elegant suites, where a bright color palette, unique accent pieces and high-end furnishings come together to create a soothing, beach-inspired atmosphere. 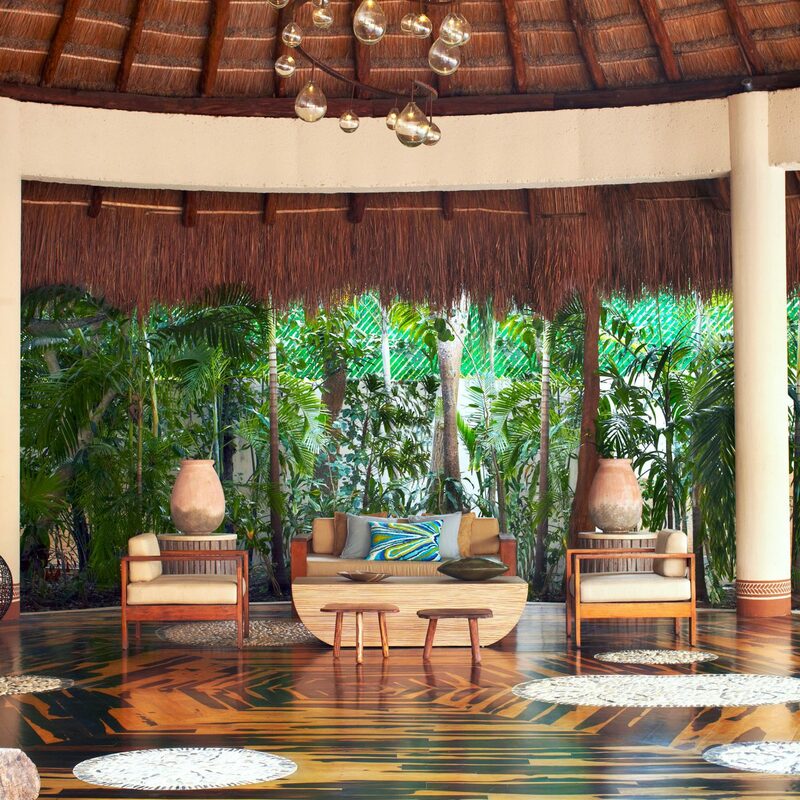 In addition to the unique décor, expect a rain shower and a balcony. 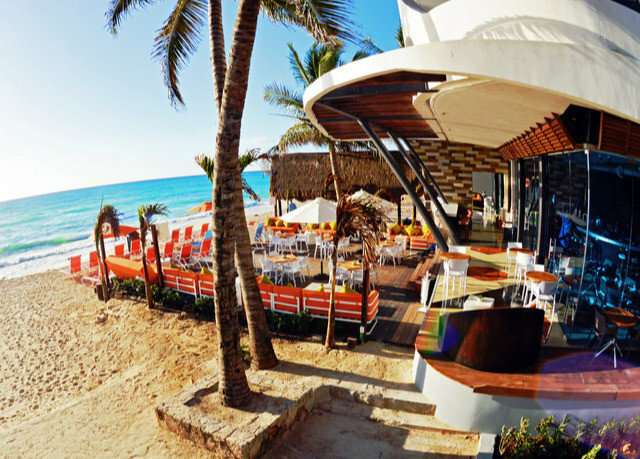 Keel Restaurant sits right in front of the sand and offers impressive sea views. 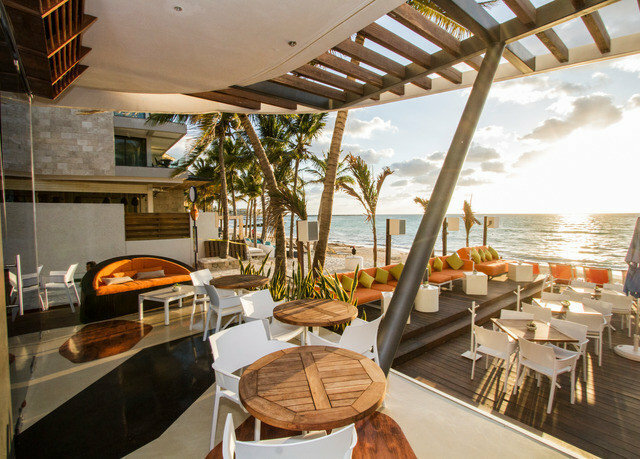 The refined menu here highlights creative international and Mexican dishes (including fantastic tacos), made with ingredients from within a three-hour radius. 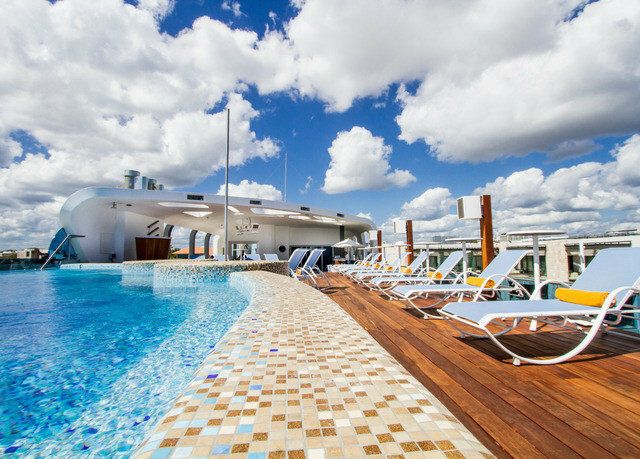 Elsewhere, Deck 5 Skybar is the hotel’s hip spot for drinking and dancing (as well as sunbathing), with first-rate sea views, killer cocktails and a chic ambience. 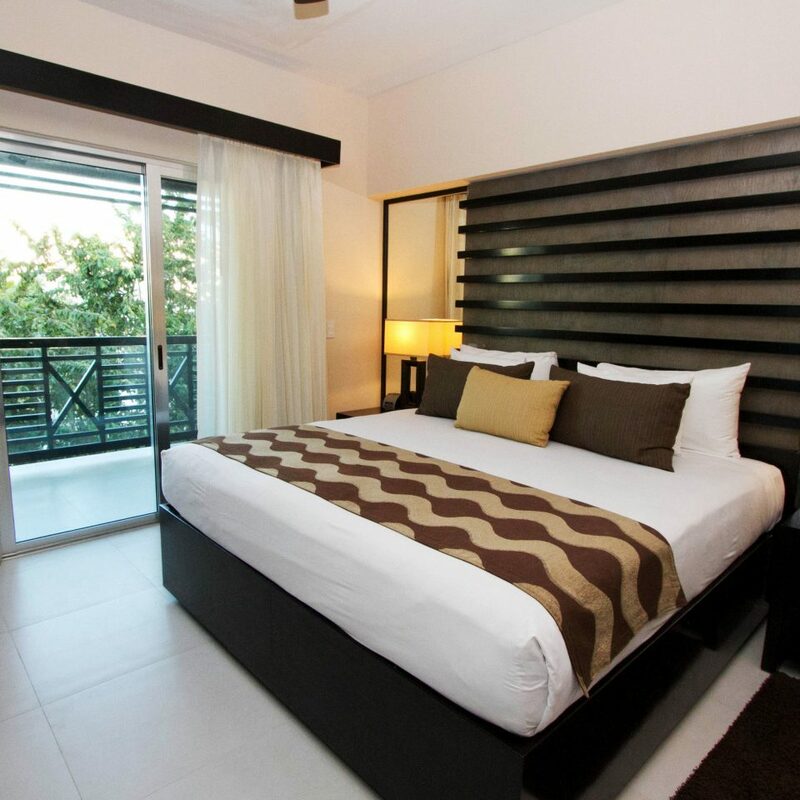 The adults-only hotel is located just off of the famous Quinta Avenida (Fifth Avenue), a pedestrian thoroughfare stacked with boutiques and nightclubs. 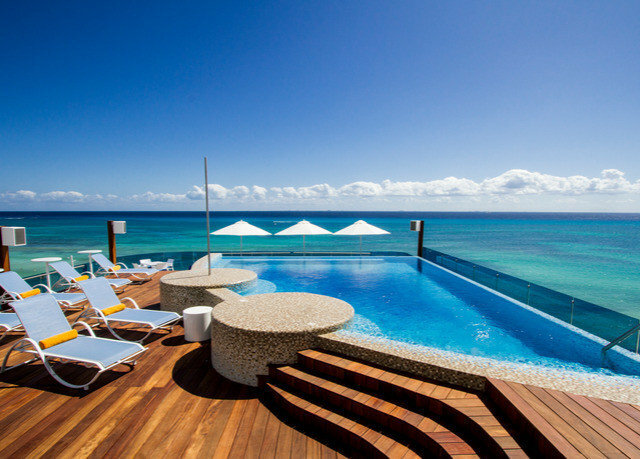 It’s also got its own beach club, and the adventure inclined can find options for scuba diving, sailing, kitesurfing, paragliding and more.